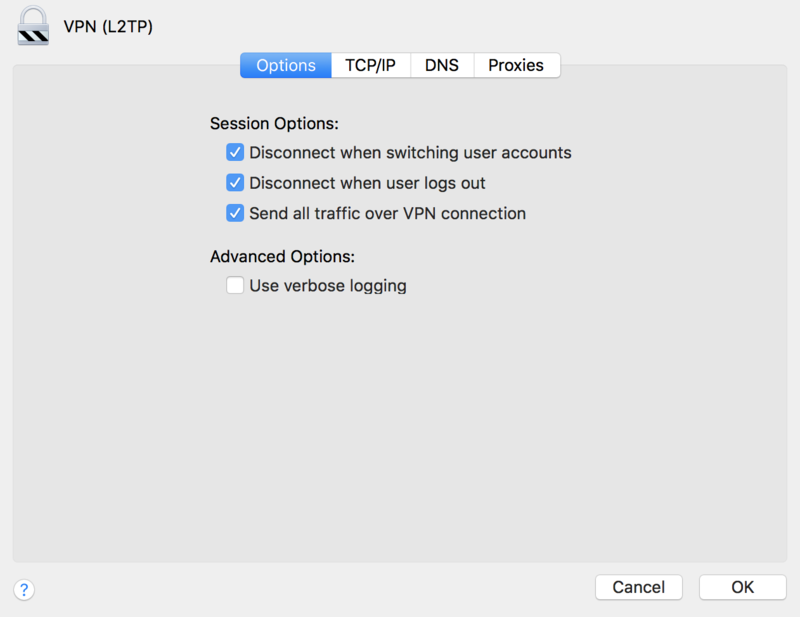 How to configure L2TP VPN on Mac? 1. Choose “Apple menu” -> “System Preferences“, then click “Network‘. 2. Click the “Add” (+) button in the list at the left, click the Interface pop-up menu, then choose VPN. 3. Click the “VPN Type” pop-up menu, then choose L2TP connection you want to set up. 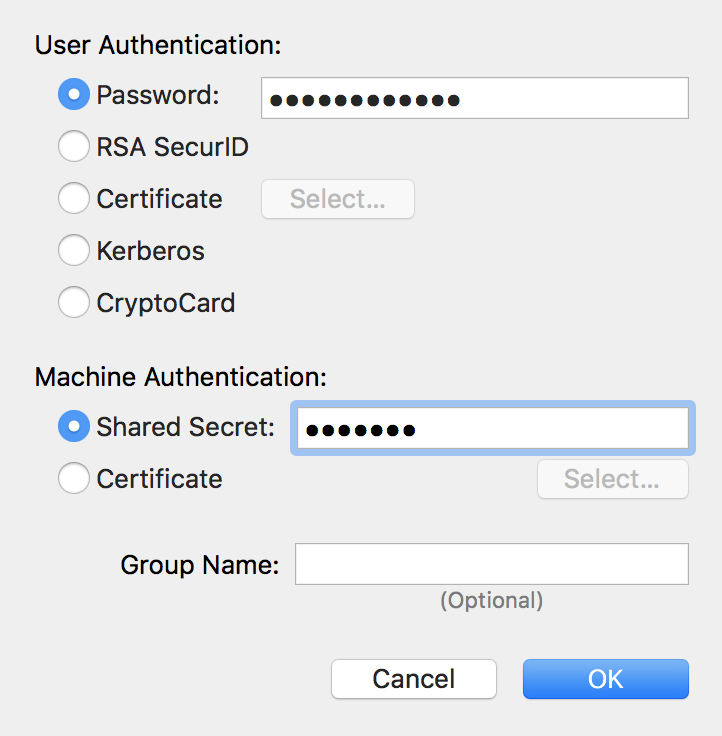 Give the VPN service a name, then click “Create“. 4. Enter the server address and the “account name (username)” for the VPN connection. This information can be found in your Client Area. 7. 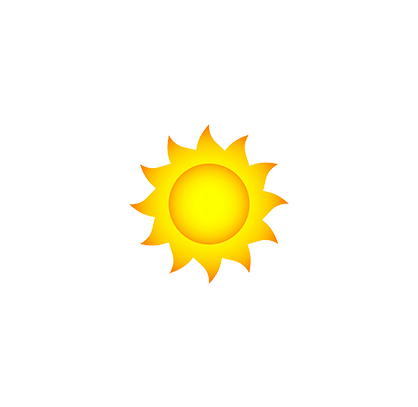 Check the line “Show VPN status in menu bar” to use the VPN status icon to connect to the network and switch between VPN services. 8. 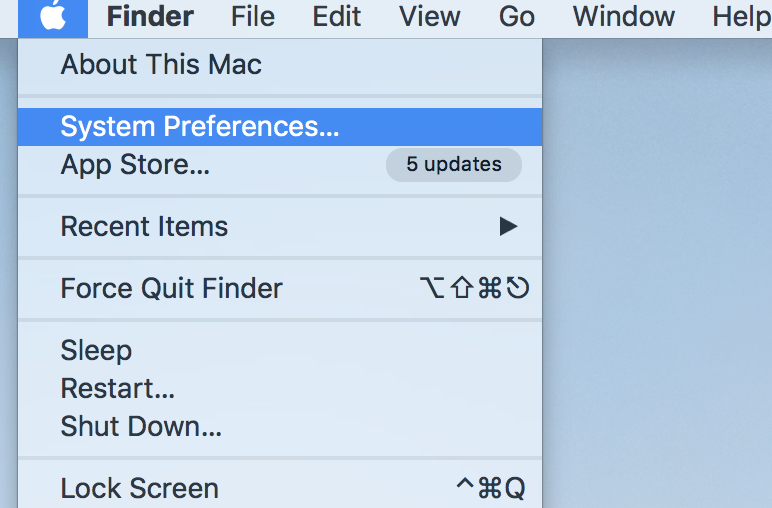 Go back in “System Preferences” and press “Advanced“. Check an option to “Send all traffic over VPN connection“. 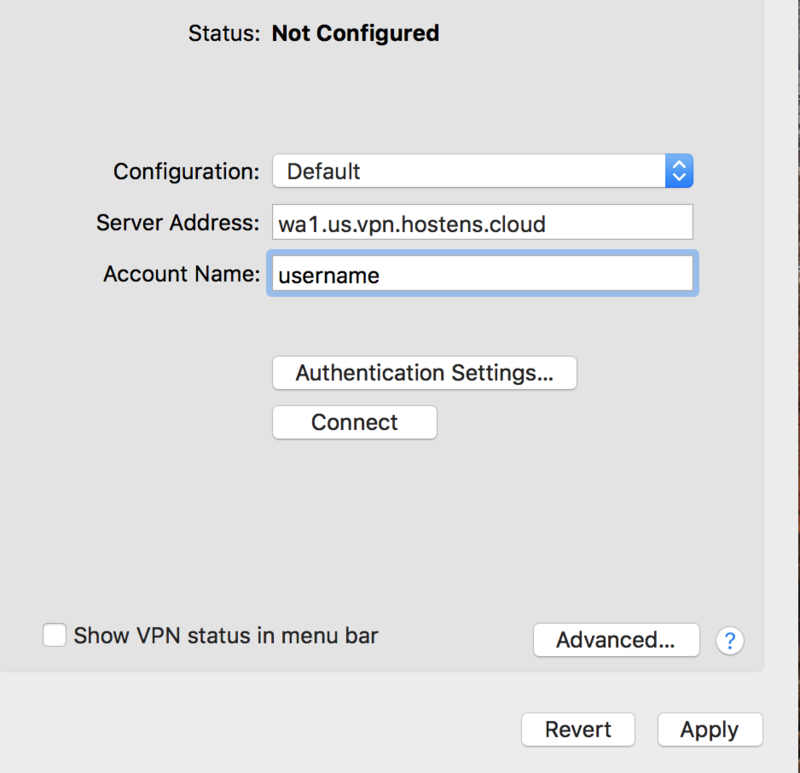 Saving the changes will mean your MAC will get all network traffic over the VPN. 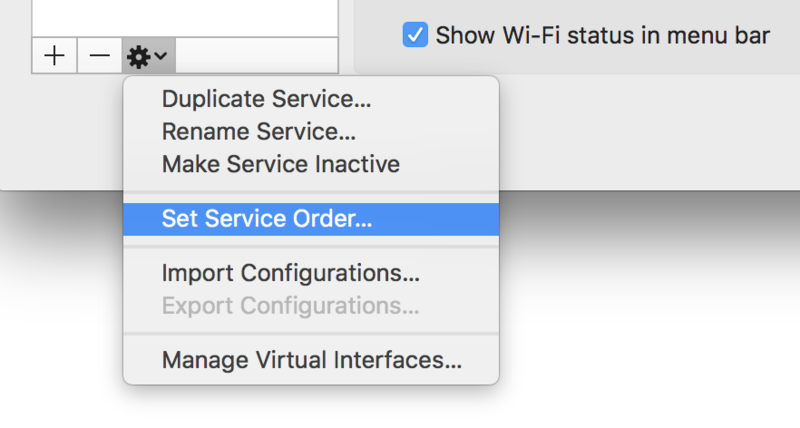 Go back in “System Preferences” and click on the icon of wheel and select “Set Service Order“. Then slide the VPN service to be the first on the list. 10. Then connect to your VPN and you’re finished!